An extension of RCI.com, the mobile app already gives members full access to both the exchange and rental booking processes, as it has done since its inception. Everything on the website can be done right on the app from getting inspired to travel to actually making a reservation. Through its latest improvements, the app is one of the best products on the market for planning and booking timeshare exchanges. RCI is the worldwide leader in vacation exchange with over 4,300 affiliated resorts in 110 countries. RCI pioneered the concept of vacation exchange in 1974, offering members increased flexibility and versatility with their vacation ownership experience. Today, through the RCI Weeks® program, the week-for-week exchange system, and the RCI Points® program, the industry’s first global points-based exchange system, RCI provides flexible vacation options to its 3.8 million RCI subscribing members each year. RCI’s luxury exchange program, The Registry Collection® program, is the world’s largest program of its kind with approximately 200 affiliated properties either accessible for exchange or under development on six continents. RCI is part of Wyndham Destination Network and the Wyndham Worldwide family of brands (NYSE: WYN). For additional information, visit our media center. 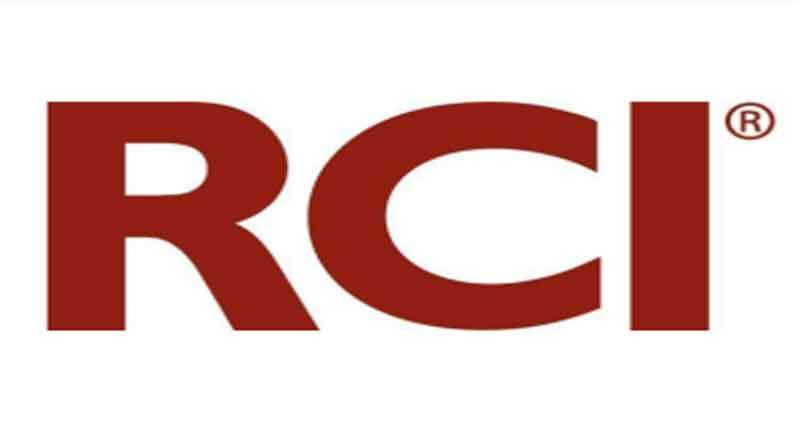 RCI can also be found on Facebook, YouTube and Twitter.